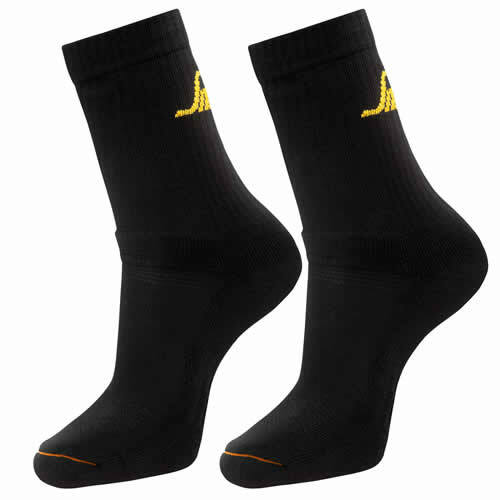 ALLROUNDWORK cotton socks triplepack (Size 41-44) are soft, comfortable & durable cotton socks designed for everyday use. Air channels and mesh structure in hot spots provide extra ventilation to keep your feet comfortable & dry. Knitted rib at arch for optimum fit, terry inside sole for extra comfort.